After houses, the most common purchase made by new lottery winners is a brand-new car. 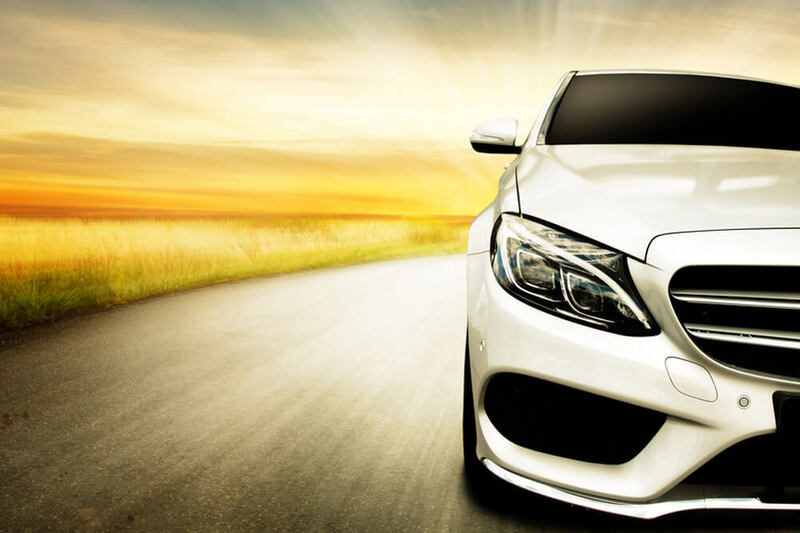 Not just any old car either – after all, if you’ve just hit the lottery jackpot then you are going to start checking out some high-end motors. As you will soon discover, jackpot winners have ended up buying some pretty spectacular rides – although some settle for rather more modest cars. We will also let you know the ten most popular car models purchased by lottery winners. UK Lotto winner Tom Naylor could certainly not be accused of thinking small when he won just over £15.5 million. Tom wanted to have a different car for each day of the week, and with that in mind he bought a Rolls-Royce Phantom, three Jaguars (an XJ, XK and XJ220) - an Aston Martin DB9, a Land Rover Discovery and a Hummer. 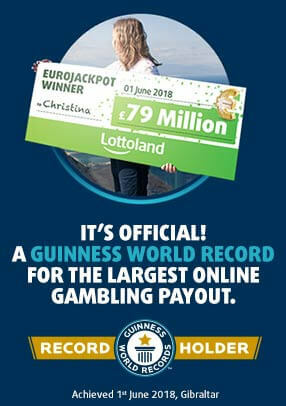 A lady publicly known only as ‘Petra L.’ won a similar amount of money from the German Lottery in 2007. However, she chose to invest some of her €15 million win in a rather more modest drive. Instead of a different luxury car for every day of the week, Petra and her husband elected to spend €10,000 on a Polish-made Fiat Panda. William Shanteau was one of 14 factory-workers to win a share of $1.2 million each from the Powerball lottery in the US. Despite the fact that Mr Shanteau worked in the Chrysler car factory in Detroit, he did not stay loyal to the brand when electing to make his first purchase a red Chevrolet Corvette. Prison officer Garina Fearon only buys a lottery ticket every few months, but buying a MegaMillions ticket in 2010 turned out to be a pretty good investment. She scooped a jackpot win of $54 million, and made a new BMW 5 Series one of her first purchases. She also elected to keep her job working at New York’s notorious Rikers Island Prison. Gillian Bayford and her husband Adrian were among the UK’s biggest ever lottery winners when they shared a massive lottery jackpot of £148 million. Gillian ordered five cars - three £60,000 Audi Q7 SUVs and two £40,000 Audi Q5s — as presents for her family from a local car dealer. After she and Adrian divorced, Gillian went on to get engaged to the car salesman who sold her the fleet of cars. An even bigger spender was Peter Congdon from Cornwall, who won £13.5 million from the lottery and quickly started spending some of the cash on new cars. In total he bought 12 new cars in the first five months after his win, including £115,000 BMW i8, a Range Rover and a special limited edition Land Rover Defender. Members of his extended family were the lucky recipients of brand-new cars from this generous great-grandfather. 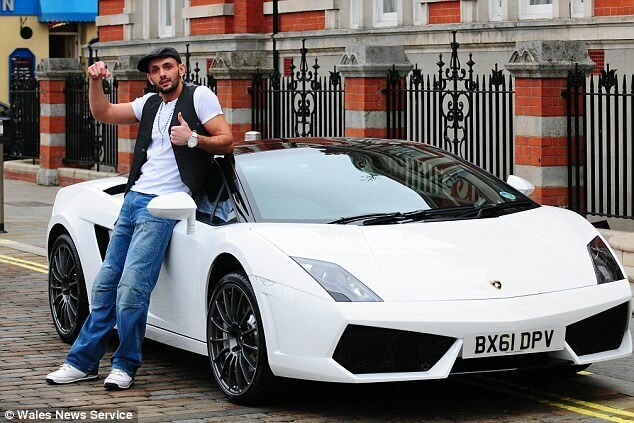 Cage fighter Gavin Davies invested a chunk of his million-pound lottery winnings in luxury cars, including a particularly flash Lamborghini Spyder LP560-4. Unfortunately, things were not all smooth sailing; within a year of his win he was arrested when he tried to strangle his girlfriend with the seat-belt of his Audi during a row. Kristian De Moura Portugal used the proceeds of his £1.3 million online slot game win to invest in a brand-new Porsche. He made waves recently when a photo appeared online showing that he had left his car parked in front of a police speed camera, with the boot opened so as to obstruct the camera’s view. I guess that speed cameras are the enemy when you are driving a Porsche! Irishman Simon Fagan wasn’t exactly shooting for the stars when he bought his first car after winning €3.6 million on the Irish Lotto. Rather than a Porsche or a Ferrari, Simon elected to buy a second-hand Kia with more than 150,000 miles on the clock! A modest man, Simon wasn’t interested in showing-off his new-found wealth, hence the simple car choice. You may be thinking about your own car right now, and about which of the models listed above that you would like to replace it with. Well one thing that all of these lottery winners have in common is that none of them knew they were going to win in advance.